THE Brighton Heritage Association is commemorating the centenary of World War I (WWI) with a new WWI display in its museum. The display will include a number of photos of un-named men in WWI uniform. 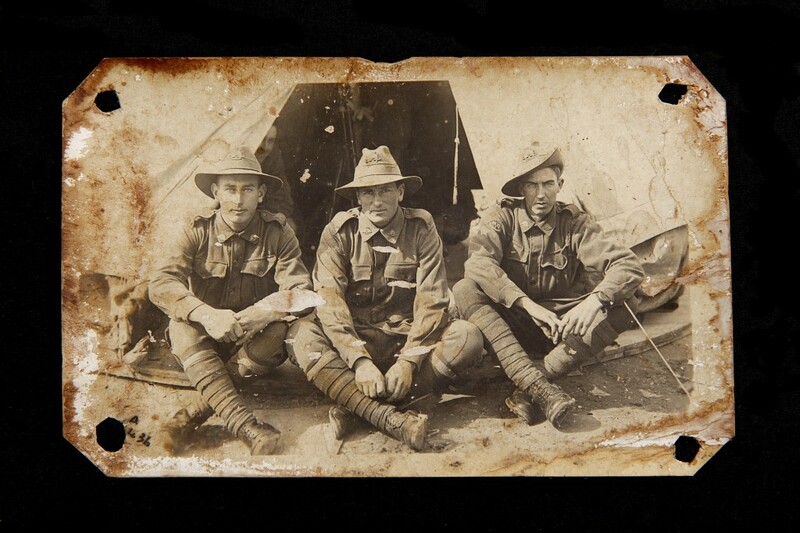 This one was sent from France by Tom, addressed to Jack and names Chip, Bert and Les Briggs in the photo. Are these men brothers? The Brighton Heritage Association is seeking your help. AUSTRALIA’S largest mover of freight, Toll Group, is on track with the construction of its multi-million dollar custom-designed warehouse and facilities in the Brighton Transport Hub. The development is still on track for completion mid June this year with the facility being fully operational from July 1. Toll’s new warehouse in the Brighton Transport Hub due for completion in June. GOOD Beginnings Play2Learn participants recently learnt the importance of risks in the home and how to deal with an emergency. First Aid Heath and Safety trainer, Chris Murray from Red Cross gave parents of young children some important tips on identifying learn about risks in the home to young children and responding correctly in an emergency. 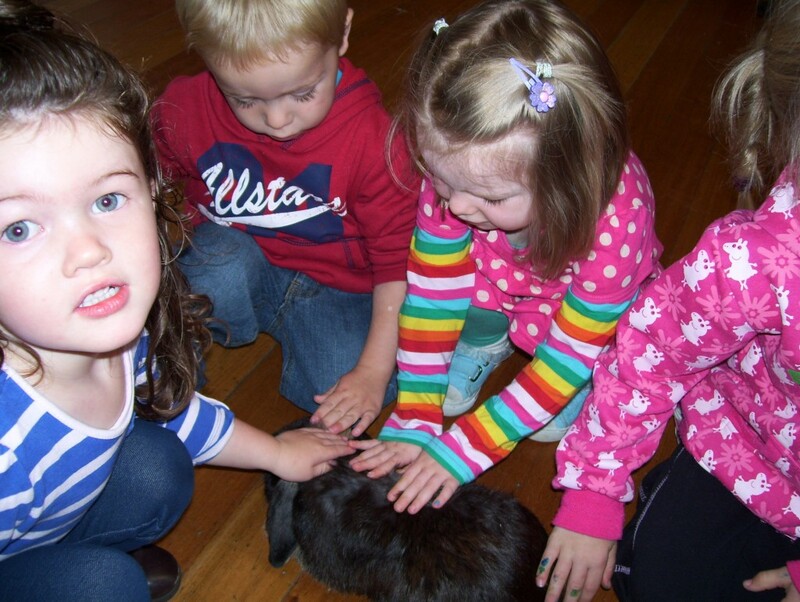 Sophie and Rosie Cordwell and Bunny brought to group by Skyella, Zac and Max. BRIGHTON Mayor Tony Foster has called on the new State Government to immediately begin planning the development of a new high school in Brighton. Mayor Foster said Brighton and the surrounding area was one of the fastest growing regions with the youngest demographic profile in Tasmania and the need for a new high school to cater for the area was clearly warranted.